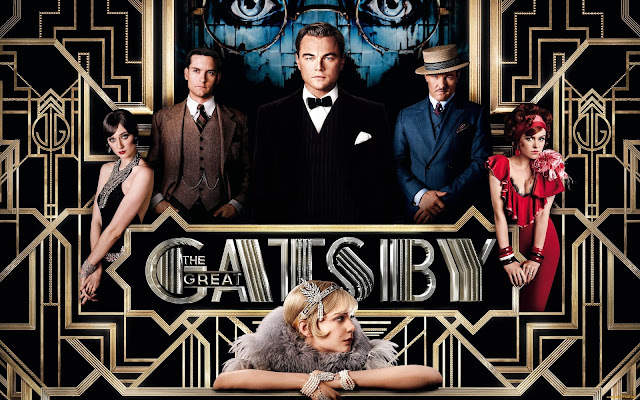 Written in 1925, The Great Gatsby has become a classic book that has captured the imaginations of generations. It’s a simply a story that that manages to resonate with you long after you have done reading. Unfortunately for all its vibrancy and contemporary beats I don’t think I can say the same about the film. Firstly I have to point out that I have read the book therefore my views are quite subjective and prejudice as I have a great respect for the source material. 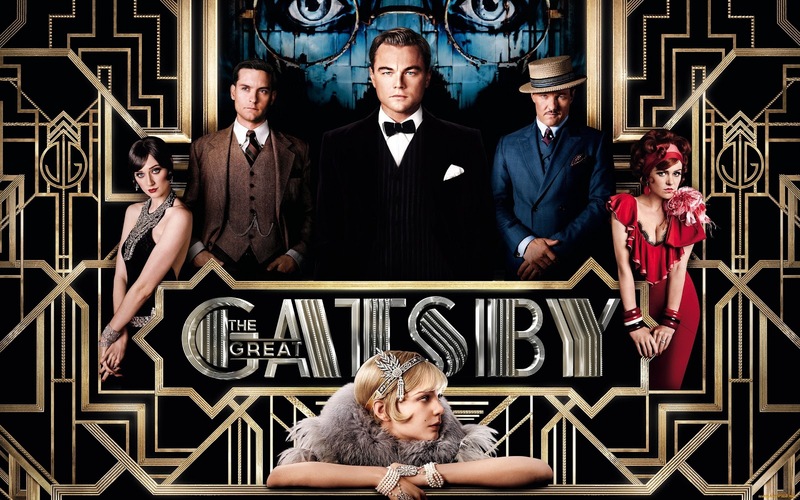 The Great Gatsby is a book that has been adapted multiple times in the past; however, this is first time that it managed to get a big budget in order to adapt this story the way its meant to be told. With director Baz Luhrman at the helm, we got the full blown out spectacle that we were hoping to get. The film is visually stunning and with a contemporary sound, this rendition of this story never bores and keeps your eyes glued to the screen. Baz paid so much attention to detail bringing this incredible world to life, giving us that sense of wonder at the incredible life that Gatsby has lived. Baz certainly made this world feel as wonderful, magical and vibrant as the words, which were written by Fitzgerald all those years ago. 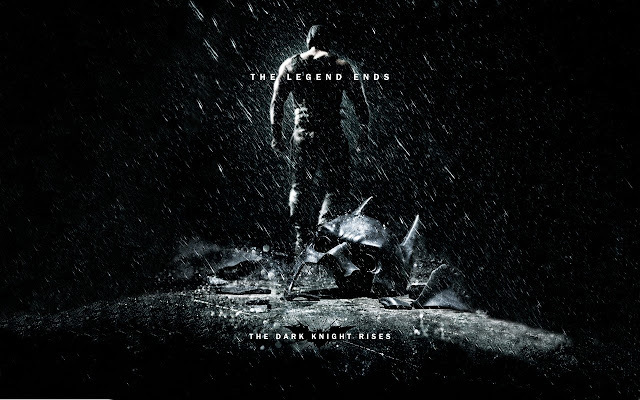 The soundtrack of the film is certainly filled with a lot of contemporary beats that might get one or two purest cringe at the sound of modern music penetrating the world of the 20’s but they would be hard-pressed to say that it was an utter failure. There were one or two songs Jay-Z songs that were so out of place it removed you from the story, however for the most part each song that was used, was so well bonded with a particular scene that it all fit so well together. The one negative about the story was definitely the characters of the story; and for a book that’s all about its characters, its definitely one big negative. For all the films splendidly beautiful visuals and upbeat tempo, the characters got lost in the story. So much time and effort was spent on the costumes, the elaborate sets and beautiful imagery that the characters get the short end of the stick in this film. Time and time again the audience are subjected to montages of characters experiences, whether it’s past or present, and yet this never reveals too much about these characters. We are never given a reason to care about these people, to have sympathy, to find out all these intricacies about them, instead the film basically summarizes the characters relationships to one another while building the up the beauty around them. One perfect example of this would be Caraway’s relationship to Jordan Baker; where in the book the two have a budding romance, which never really comes into fruition. In the film though, there relationship is really reduced to nothing more than acquaintances. The film lost the warmth and love between the characters, it lost the drama and vibrancy, it lost the enigmatic and mystery and it replaced it with fancy bells and whistles hoping that audiences wouldn’t notice. This is hardly the actors’ fault as they certainly portray these characters gloriously. 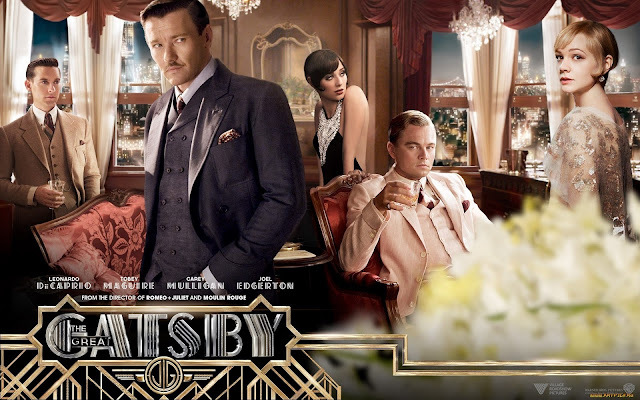 Each and every member of the cast was simply superb, with Joel Edgerton in my opinion honestly stealing the show. He was simply fantastic as he brought Buchanan to life. Leonardo Di Caprio was wonderful as he brought every tiny nuance of Gatsby’s to life. He simply melted away into the role, bringing his ferocity, well-mannered nature and enigma aura to life. 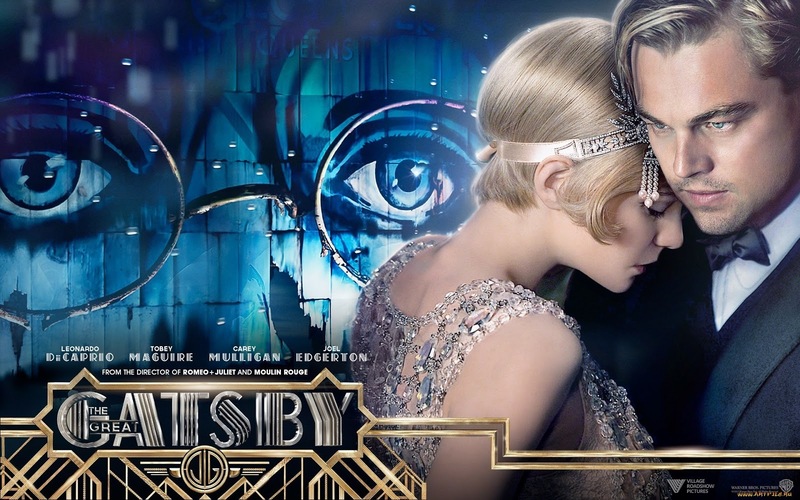 Carrey Mulligan, Elizabeth Debicki, Tobey Maguire, Isla Fishcer all brought their A game, and all of them were simply fantastic. 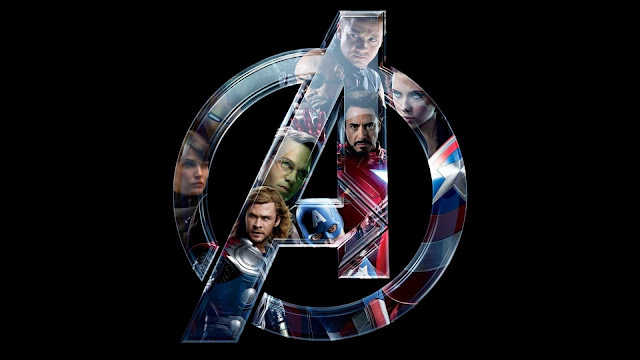 The real shame of this film is that it has such a magnificent cast, who really embodied these characters and yet, it was the characters that got the short end of the stick. The Great Gatsby is certainly quite the bit of fun, as it will demand your attention with amazing stunning visuals, however if you were a fan of the book, you will be a bit disappointed. 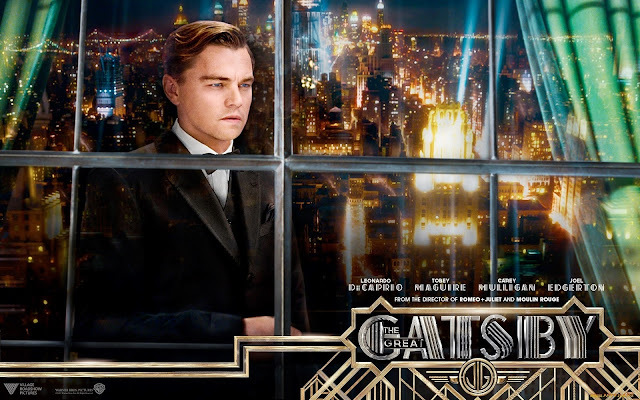 So while Great Gatsby is a fun film, it’s not quite the masterpiece it promised to be, but visually it’s a splendid treat.